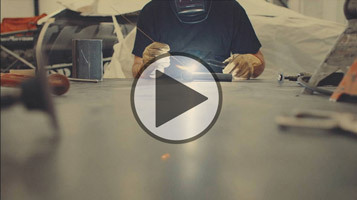 A new lighter & faster full-zip you can workout in! 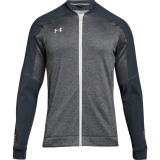 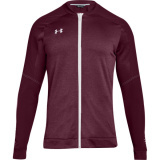 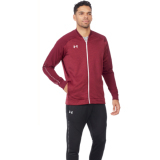 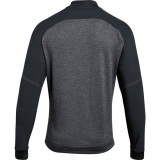 The Under Armour Men's Qualifier Hybrid 1/4 Zip is engineered to raise the level of play. 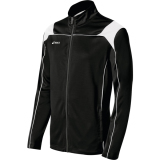 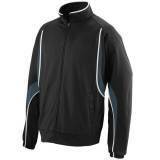 It features woven panels for added durability and Under Armour Storm panels repelling water for greater breathability. 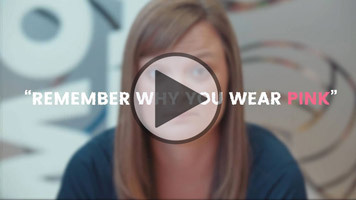 The overall fit provides cooler comfort and freer movement on the body for that superior performance.